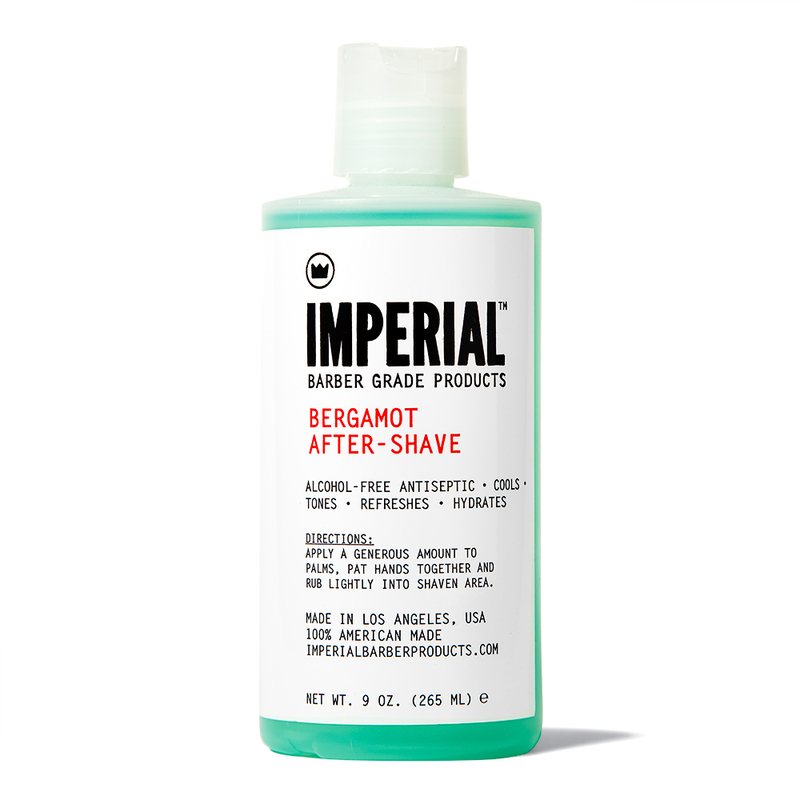 You traditional wet shavers demanded it, and we listened. 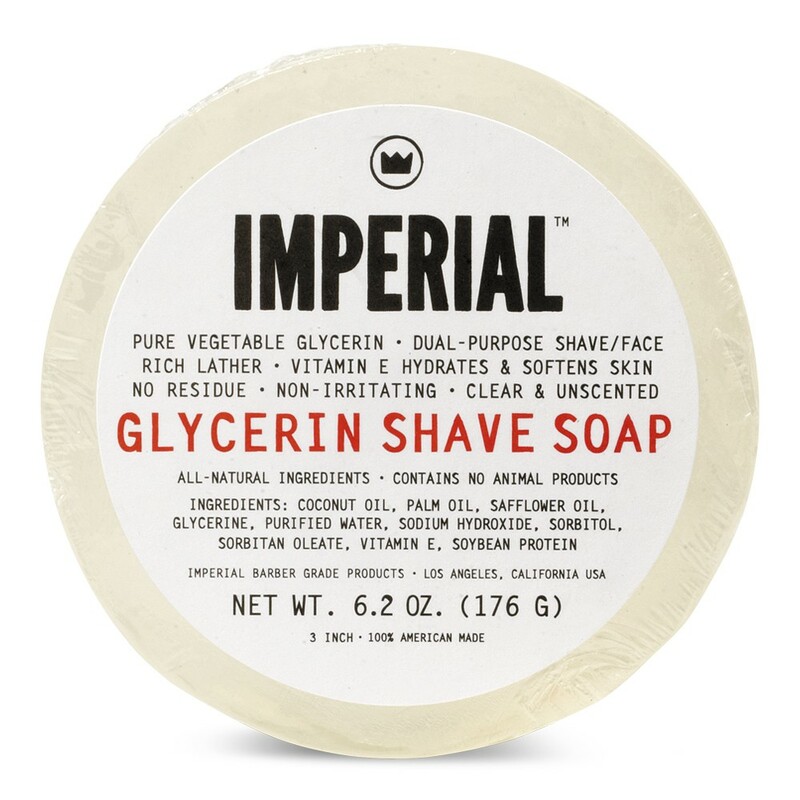 Our top selling GLYCERIN SHAVE/FACE SOAP is now available in a 3” puck ready for your mug. 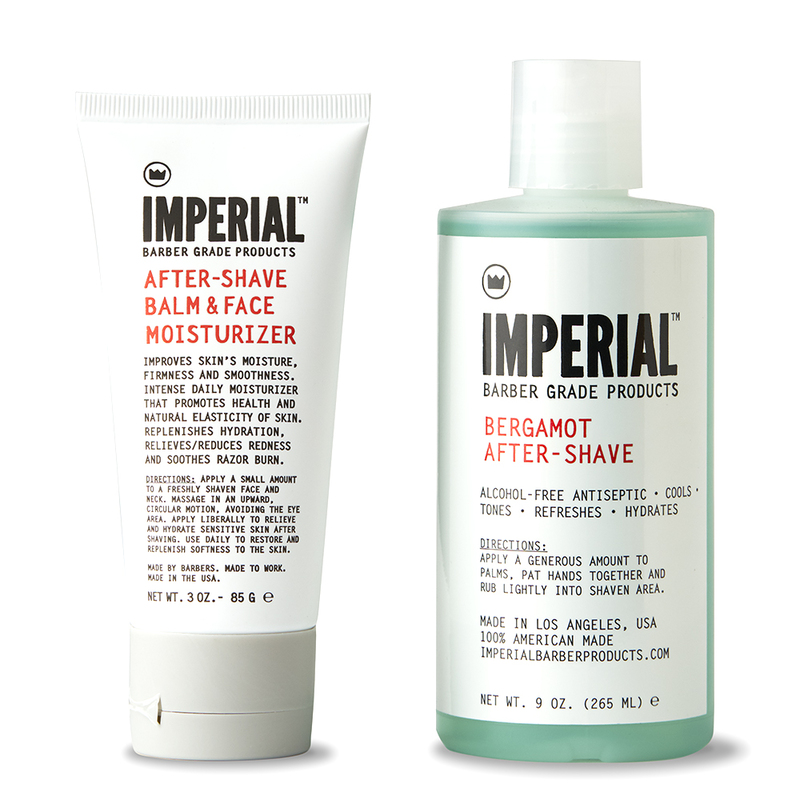 The puck is just like the same great 100% natural, dual-purpose, high-performance shaving and facial cleansing bar. 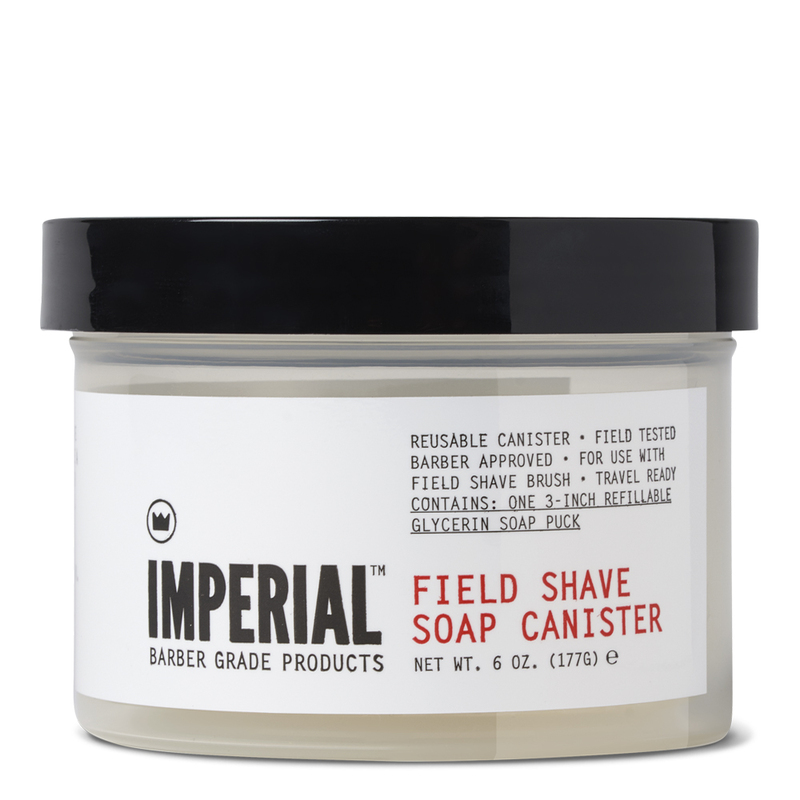 Pair with the FIELD SHAVE SOAP CANISTER and VEGAN TRAVEL SHAVE BRUSH for the traditional wet shaving experience. 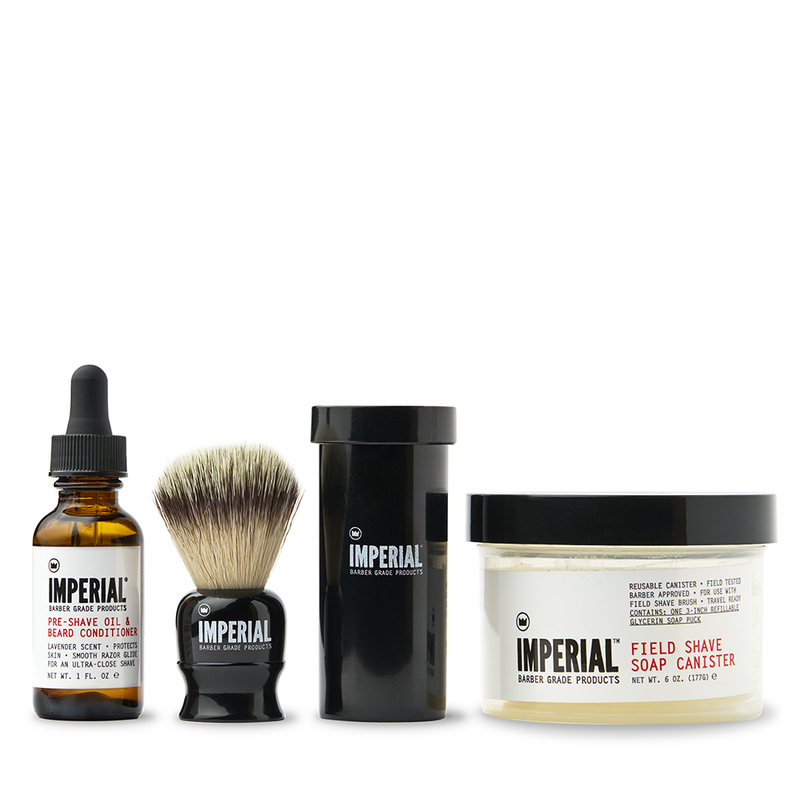 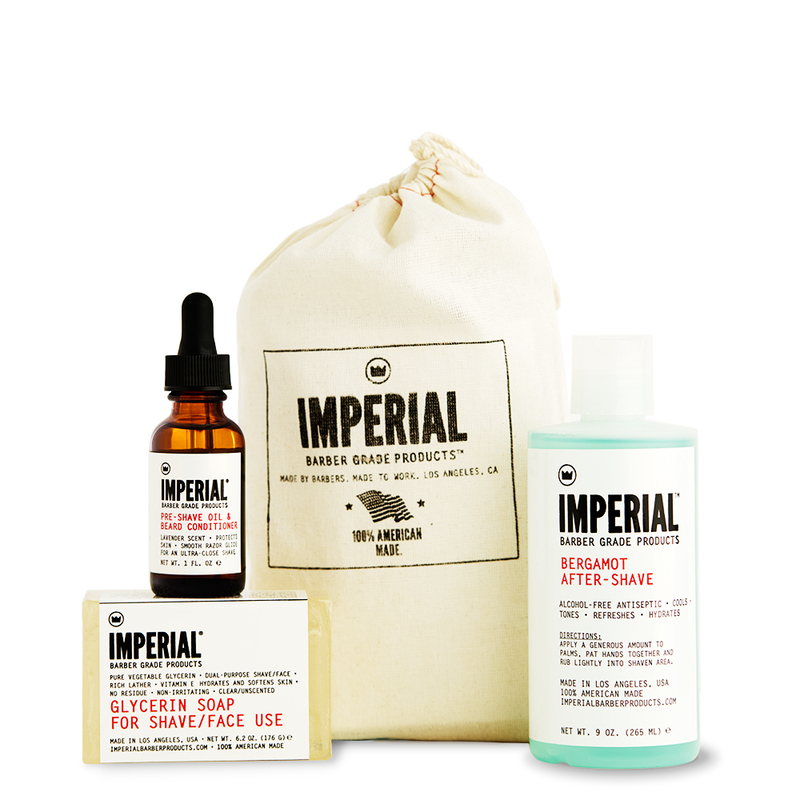 Available as part of THE SIMPLE SHAVE SET, THE SMOOTH SHAVE SET, and the DELUXE FIELD SHAVE KIT.